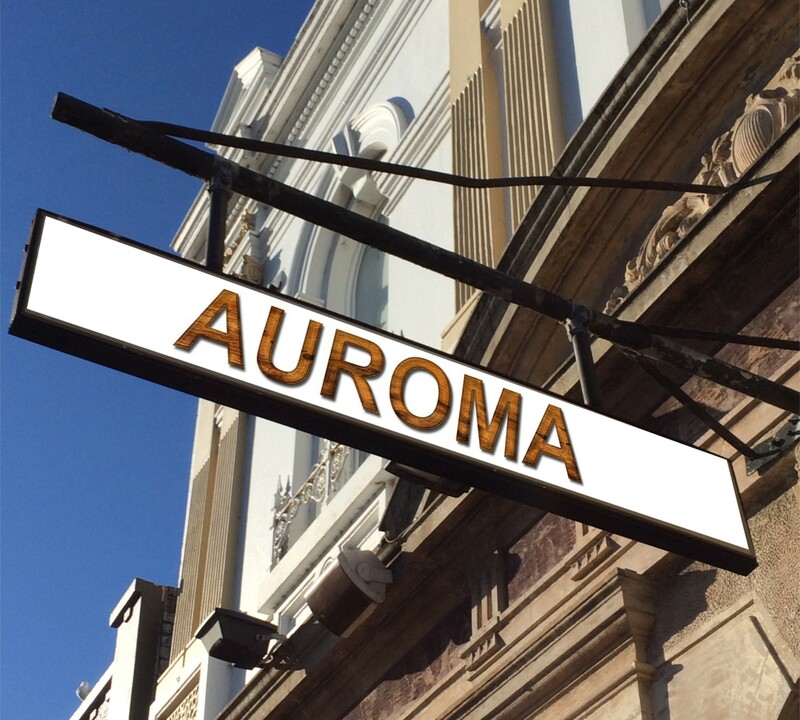 Read about one man’s vision that turned Auroma into Australia’s largest and most trusted essential oil house. At Auroma, our core strength and value has been to deliver directly from the source, consistently promoting a pure and natural stance, and the insistence upon providing the highest quality products possible. Try your hand at making your own blends, household cleaning products, body care products and more to suit your lifestyle and environment! 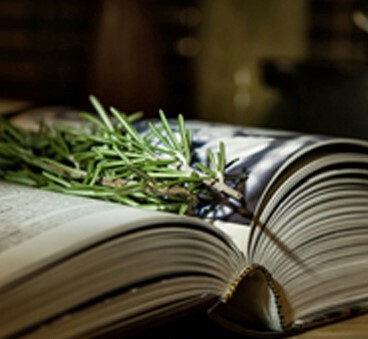 Auroma recipes are simple and easy-to-follow using quality and natural products. Based in Melbourne, Victoria. Our 2 friendly and helpful outlets, one conveniently located in Fitzroy, and the other being 5 mins from the Monash Freeway (M1) in Hallam. All National and overseas enquiries and stockists available. 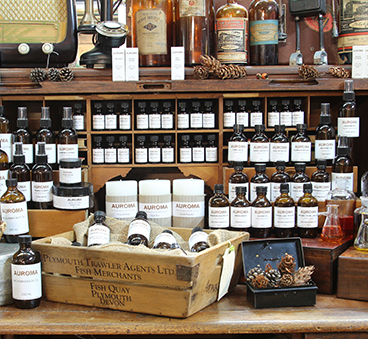 Our Professional Range of Essential Oils, are all of the highest purity and quality available. Meticulously analysed to ensure that they are 100% pure, natural, genuine and authentic.